Police are investigating an event in which Joshua Wong, a youth democracy leader of Hong Kong’s pro-democracy movement, spoke via Skype. Police told the organiser of the event, Mr Jolovan Wham, that he would need a work permit even if he was addressing the audience using Skype. Wong, the face of Hong Kong’s Umbrella Revolution and Secretary General of Hong Kong’s Demosisto Party, spoke at a conference titled ‘Civil Disobedience and Social Movements’ on 26 Nov. The conference was organised by Community Action Network (CAN!) – an affiliation of socio-political activists and cause journalists. Journalist Kirsten Han and political activist Seelan Palay were the other speakers at the conference. Mr Wham said that the police were very professional in questioning him and that they even shared a few light moments together. 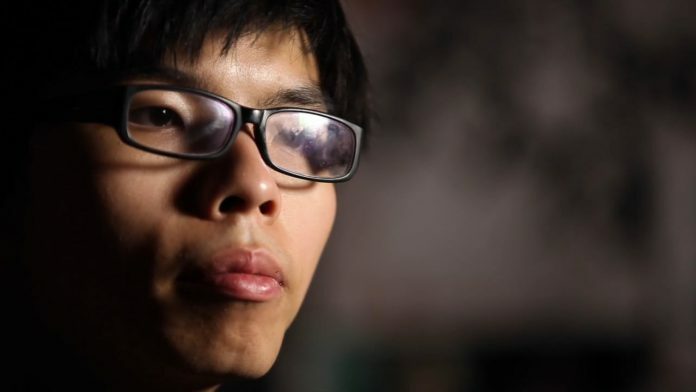 Joshua Wong was recently deported from Thailand ‘at China’s request’ in October. Last year he was similarly barred from entering Malaysia. It is believed that these countries do not want to jeopardise their ties with China by allowing entry to the activist who has been a thorn in the side of the Chinese government. The Umbrella Revolution was a series of sit-in street protests that occurred in Hong Kong from 26 September to 15 December 2014. The protests began after the Standing Committee of the National People’s Congress (NPCSC) issued a decision regarding proposed reforms to the Hong Kong electoral system. The decision was widely seen to be highly restrictive, and tantamount to the Chinese Communist Party’s pre-screening of the candidates for the leader of Hong Kong. Students led by Wong protested against the NPCSC’s decision. Wong was also accused by certain media outlets of receiving donations and conspiring with the United States during the movement; he was also criticised for opposing the government for no apparent reason, and considered as an extremist. Wong, in response, dismissed the allegations as baseless, and re-emphasised the non-violent nature of the movement. In 2011 the Police probed the Singapore Democratic Party for organsing a forum in which two former Internal Security Act (ISA) detainees spoke via SKYPE. 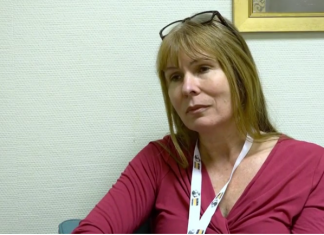 The police investigated whether the law has been breached by the SDP. The Ministry of Home Affairs (MHA) said then that SDP had arranged for “a fugitive from justice” (referring to the late Francis Seow) and “a foreign national” (in reference to Tang Fong Har, age 59) to participate in a discussion on domestic politics. MHA further claimed that the forum organisers had arranged for Seow and Tang to participate in the forum from outside the country’s jurisdiction, allowing them to be “involved in domestic politics at a public assembly in Singapore without being physically present and accountable”.